What’s the most important factor when it comes to launching a great e-commerce site? 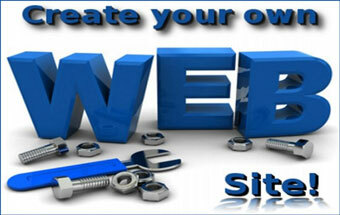 Your site should be fast and reliable, but it should also be cost-effective. There’s no point getting a great e-commerce site with fantastic features if it eats up all your profits! 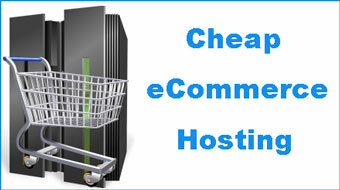 The e-commerce hosting landscape is crowded, but few companies offer cheap e-commerce VPS hosting. VPS hosting will help you to boost your competitiveness by providing customers with the quality experience they are sure to expect from a reliable brand. If you are migrating your existing business site to VPS, you probably won’t be concerned about site building tools and shopping carts. If you are just getting started, though, easy installation and adjustment of these features can add tremendous value. 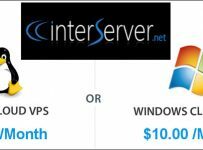 More small and mid-sized businesses are flocking to Interserver every month thanks to its remarkably low prices. Most customers find they can easily meet their website goals at a fraction of the price offered by other “cheap e-commerce VPS hosting” services. Interserver isn’t the place to go if you are looking for e-commerce tools, but it will scale easily as your business grows. Each “slice” of VPS hosting you purchase adds an additional 25 gigabytes of storage, 1024 megabytes of RAM, and a terabyte of bandwidth for just $6 more each month. 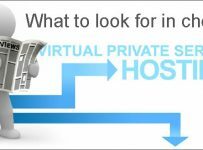 With major volume discounts when you pay for your VPS in advance, HostingSource can provide some of the most cost-effective business-class VPS hosting around. 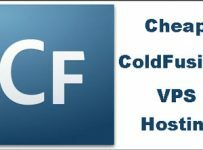 The only thing keeping HostingSource from being the VPS of choice is the optional add-on features — those fees can add up! With redundant, enterprise-class hardware and a 100 percent uptime guarantee, HostingSource is one of the best options to make sure your site will be reliable. If you see an uptick in traffic and need additional resources, it’s easy to upgrade right away and keep your site running smoothly. While the other options on our list are less expensive than Media Temple, this company deserves to be mentioned thanks to the robust features it provides for business customers. You can build an entire e-commerce website in just a few minutes with the tools provided by Media Temple. Your Media Temple business VPS account comes complete with instant access to install hundreds of software widgets. Most of these provide e-commerce functionality and make it easier for customers to get a rich experience from your site — all at a low cost to you.